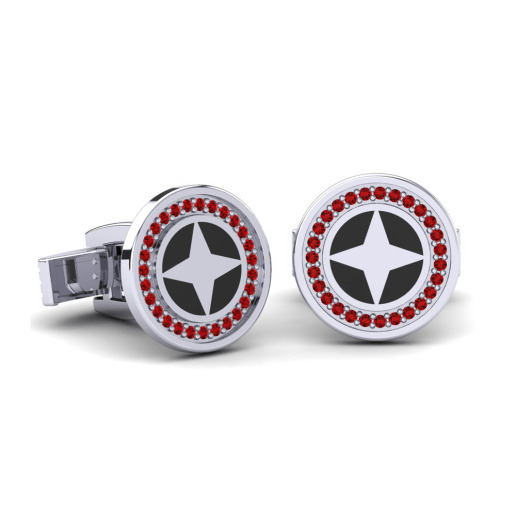 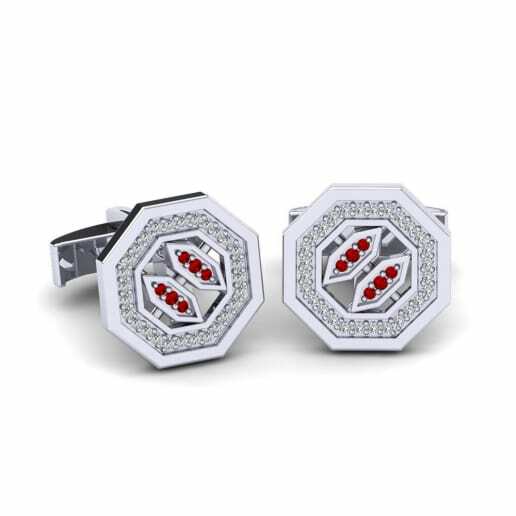 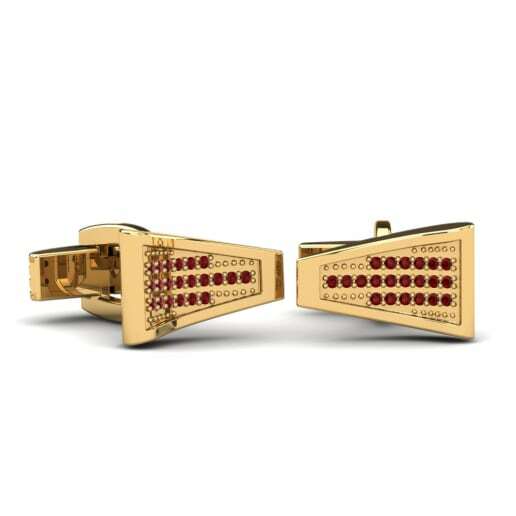 Every single detail is very important while creating a business image, so GLAMIRA presents you a stunning collection of ruby cufflinks which become exactly the accent you need. 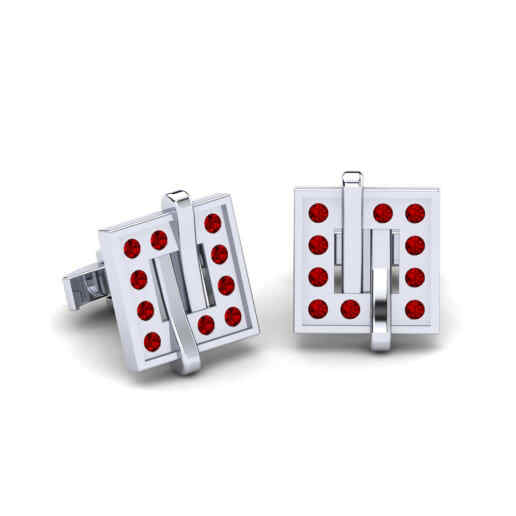 They will accentuate the sense of style and status of their owner, giving elegance to his look. 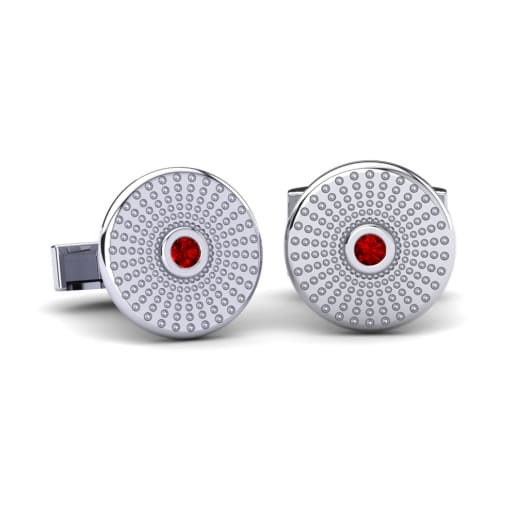 Wearing GLAMIRA ruby cufflinks on a business meeting or gala night you will complete the image of a successful and prosperous man. 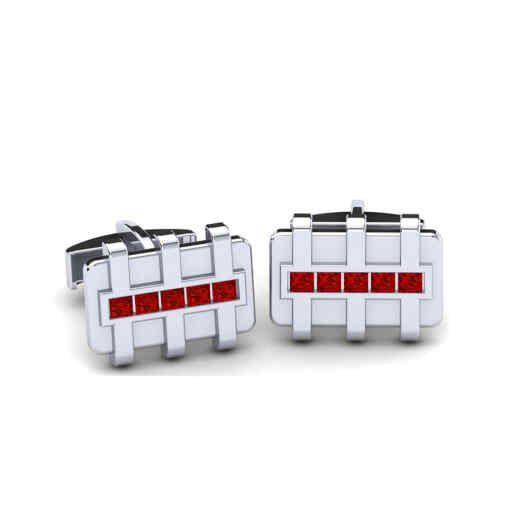 Cufflinks also carry the function of fixing the wristband so it is not only a chic accessory but also a multifunctional jewellery.